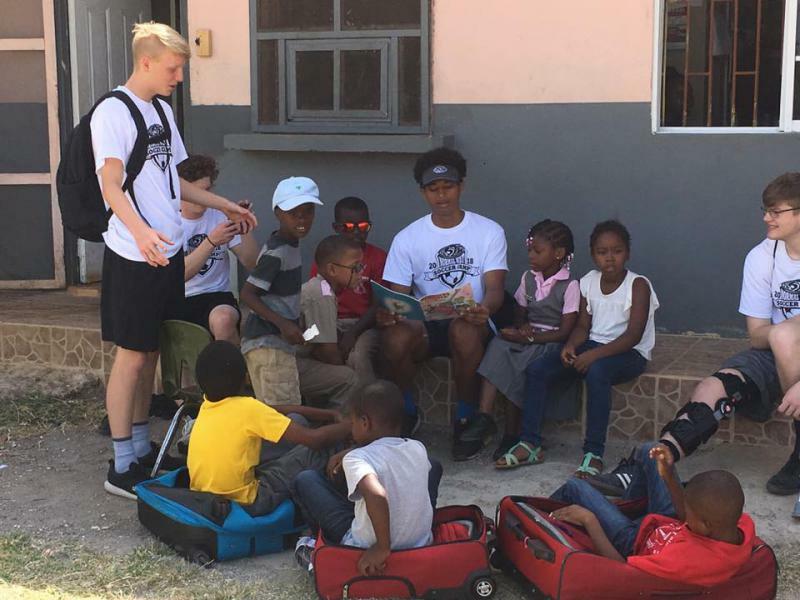 Normal West boys soccer player Jordan Walker reads to kids in Jamaica during their recent soccer-and-service trip. 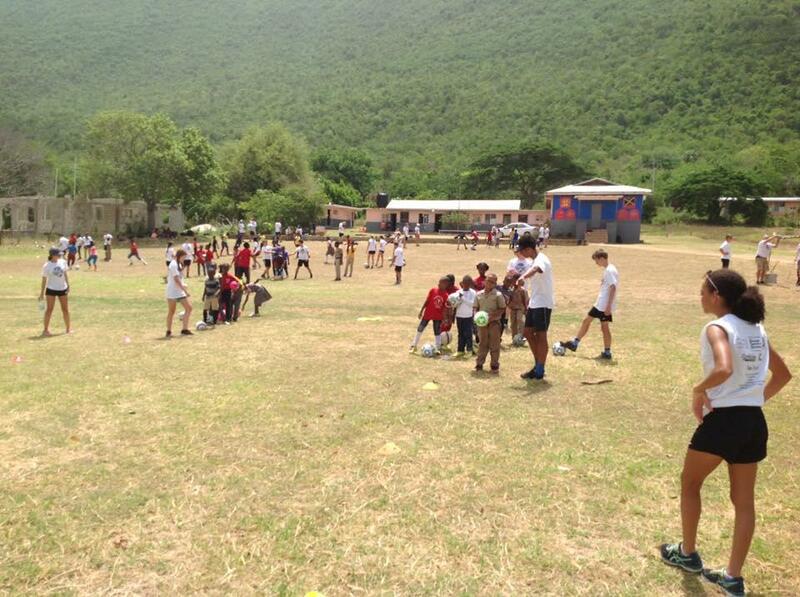 Normal West soccer players visit a Jamaican grade school earlier this month. “Sometimes putting students and people in a situation where people are so much happier with so much less, it really gives you a sense of how appreciative you should be with with what you have,” Walker said on GLT’s Sound Ideas. While in Jamaica, the Normal West players visited the schools where Walker attended. The players from West spent time donating books, soccer equipment and shoes to local kids. Most of them were in primary (or grade) school, but one girl wasn’t able to fit in the smaller shoes the players were donating. West girls team captain Bekah Nielsen knew what she had to do. 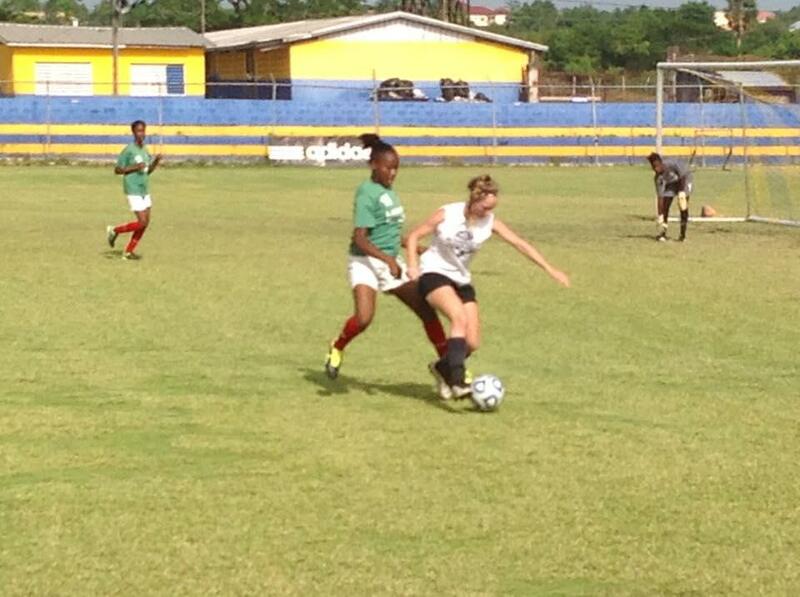 Between cultural experiences and sightseeing, the Normal West students also played a lot of soccer against their Jamaican peers. “I gave her my shoes and another teammate gave another person her shoes, so I was really touched when she was like, ‘I've never had a pair of shoes like these before,’” said Nielsen. Nielsen said the girl politely tried to return the shoes, but Nielsen wanted the girl to keep them. Later, Walker noticed Nielsen on the playground without her shoes. 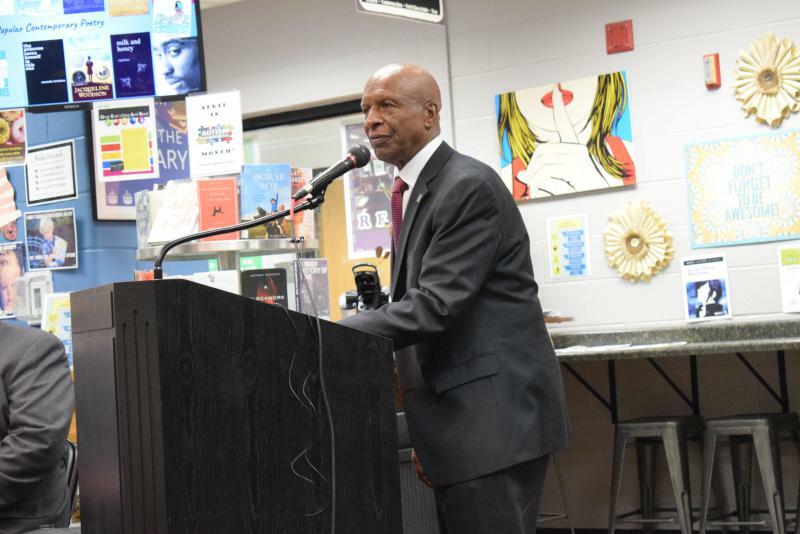 “It took everything for me to hold the tears back because that’s exactly what we were trying to do there, is really serve these people selflessly,” Walker said. Walker, the son of a school principal, showed his players where he grew up -- all around poverty. 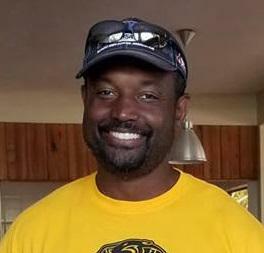 Through hard work, he moved to the U.S., earned his doctorate from Illinois State University, and became a teacher at Normal West and Heartland Community College. Normal West soccer coach Val Walker. The life lessons Walker hoped his players would learn in Jamaica appeared to stick. Both Nielsen and Walker’s own son, Jordan, told GLT how their perspectives had changed. 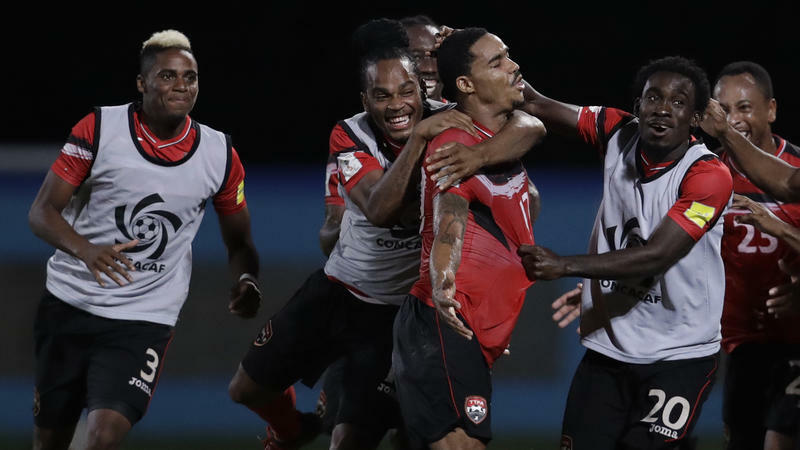 Jordan Walker, the coach’s son and captain of the boys team, had visited Jamaica before with his family. But he said this trip was different. “Being there with a group of people that you know you're going to be bonding with and playing with for the season ... is something that really benefited us,” Jordan said. “We all were shocked by how fast and physical it is. And that took some adjusting, and it's definitely going to help us whenever we play,” Jordan said. An excerpt from GLT's story about Normal West's trip. GLT's story about Normal West's trip. 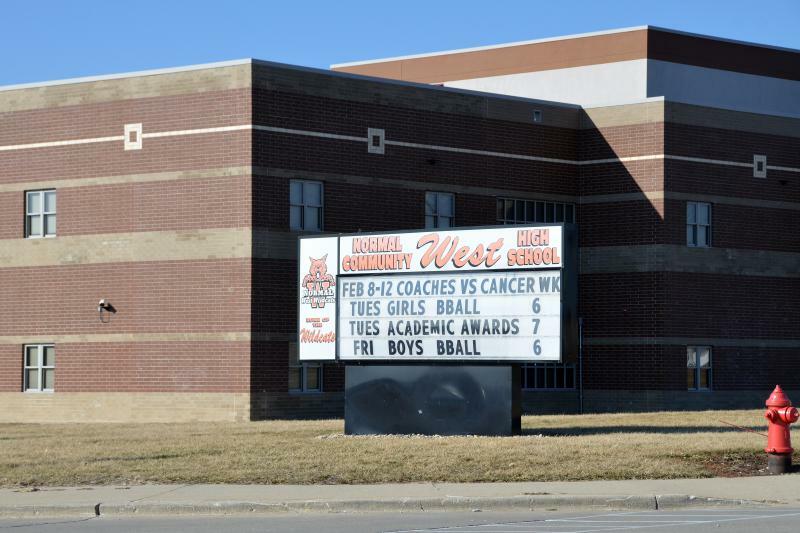 Additional security measures will be in place Thursday at Normal West high school after a threatening note was found in a boys’ restroom.